FINALLY! I’ve kind of been holding out on posting because I was waiting for my Lucky Bag but, is it just me or did these get shipped out later this year? Anyways, mine is here so it’s time to share what I received this year. This is my third year in a row getting a Lucky Bag, in fact my first ever blog post was my 2017 Lucky Bag, so if you’d like to see what I’ve gotten previously for comparison or curiosities sake you can check out 2017 here and 2018 here. My previous two were pretty hit or miss and this year is no different but there’s definitely more hits with one particularly awesome item. Full discretion, I have only tried out one item so it’s more of a show and tell rather than a try on like last year but I’m super jazzed about one item so I just wanted to get this up ASAP while I’m still buzzing about it so let’s get to it! 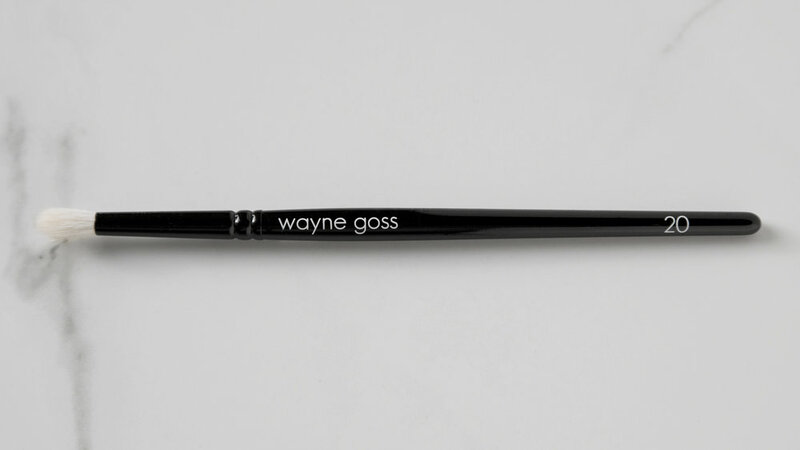 I haven’t checked very many other posts or videos this year to see what other people got because I don’t want to be envious of what others received but from what little I did see it seems like a fair few received this item and it’s not even out on Beautylish yet. I don’t plan on keeping this, in fact I already have it listed on my Poshmark account, because last year I received the Ordinary’s caffeine eye serum and it did absolutely nothing for me. Eye serums are just not something I need or am interested in so this one is a dud for me. Since it’s not online yet I have no idea how much value this adds so I’m not even going to count it in the total value of my Lucky Bag since I have absolutely no idea what the price point will be. Aggghhhh! I actually screamed a little when I opened this. For those that have never been on my blog before, hi my name is Heather and I’m obsessed with Natasha Denona eyeshadow palettes. Last year I received one of the small five pan palettes but to get one of the bigger palettes this year was a real treat, especially one that, on it’s own, covers the entire cost of the Lucky Bag and then some. I also own the Star Palette and Tropic Palette so I know what to expect quality wise and Natasha Denona knows how to make some damn good eyeshadows. I really want to start doing more multiple looks with one palette type of blog posts, kinda like how I did my iluvsarahii x Dose of Colors post, and I think this would be a really good palette to do that with. My photo is not doing this justice, some of the duo chromes are falling flat in my image, but trust me it’s a beautiful palette and I cannot wait to play with it! 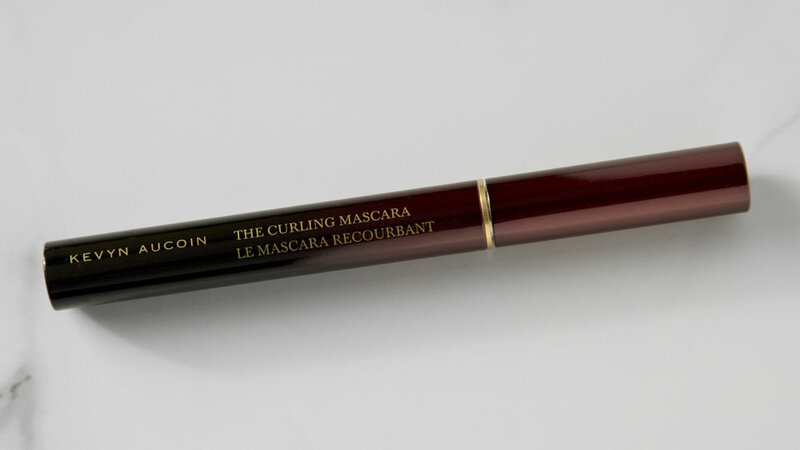 I’ve tried a different Kevyn Aucoin mascara and, imma be honest, I didn’t like it but this one is a curling mascara which is my favorite kind of mascara so I think this one will be much better for me. I love trying new mascaras so I’m always happy to get a new one. I currently have two other full size mascaras open so I won’t be opening this one just yet but I can’t wait to try it out. I have very straight lashes that don’t always hold a curl very well so I’m hoping this one can work some magic. A liquid lipstick! But, I won’t be keeping this one. Charlotte Tilbury is one of my top five favorite makeup brands but I just don’t like this color. It’s coming off pretty red in the photo but the color is described online as a “warm rusty red” which is what it looks like irl and is just not my color. My skin-tone is more of a cool-neutral undertone so neutral or blue-based reds look best on me. Bit of a shame that I didn’t receive a color I would of liked more but quiet frankly I am up to my eyeballs in lipsticks so I really don’t need another one anyways so I’m not too upset about it. I also have this one listed on my Poshmark account in case anyone reading this is interested! So, out of the six products I received I’m pretty happy with four of them which is actually a really good outcome for a Lucky Bag. The value of my Lucky Bag sans eye serum is $234 which is insane for something that only cost me $85 including shipping. Even if the only thing I end up liking is the eyeshadow palette then it would of still definitely been worth it. This was kind of an important Lucky Bag for me too because if this one had turned out to be a dud then I was thinking about not purchasing one for next year. My previous two, while initially exciting, ended up not getting much long-term use or bringing me much joy if we Marie Kondo it. I’m still waiting for that Viseart Dark Mattes palette to call my name but it has yet to do so and I ended up giving away two out of the three mini Jouer highlighters from the set I received last year since they were too dark for my skin tone. I think one of the things that sets this one apart from my past two is that I didn’t receive any hair products which for me is a good thing since I don’t have a lot of hair and I don’t do much to it styling wise. All in all I’m quite chuffed with my Lucky Bag and am much more likely to continue purchasing after what I received this year. If you bought a Beautylish Lucky Bag I would love to hear what you received and your thoughts about it. If you didn’t buy one, is this something you would consider purchasing in the future? (Here’s the link for sign up if you’re interested.) Let’s start a discussion down below!